Have a Lawn or Landscape Project? Contact our experts, we can help make your project a reality. Kohler Lawn & Outdoor works to improve and install many aspects of outdoor spaces from outdoor lighting, fire pit install, outdoor kitchen to mowing, turf treatments and pruning. Call us for your next project! Want that lush green lawn? Our turf program is just what you need! We will treat your lawn from March until November with the exact nutrients it needs all season long keeping your lawn healthy and weed-free. Relax, let us do the work for you! Take the comfort of your living room outdoors! Think what a patio, fire pit, wall seat, stone stair case or flagstone pathway can do for an area in your yard. Let your outdoor area be enjoyed for many more months of the year with a little or a lot of help from us! Walls & patios can dramatically change your outdoor space. Walls have many uses from being an outdoor seat to enclosing a decorative area. Patios are low maintenance & long lasting. 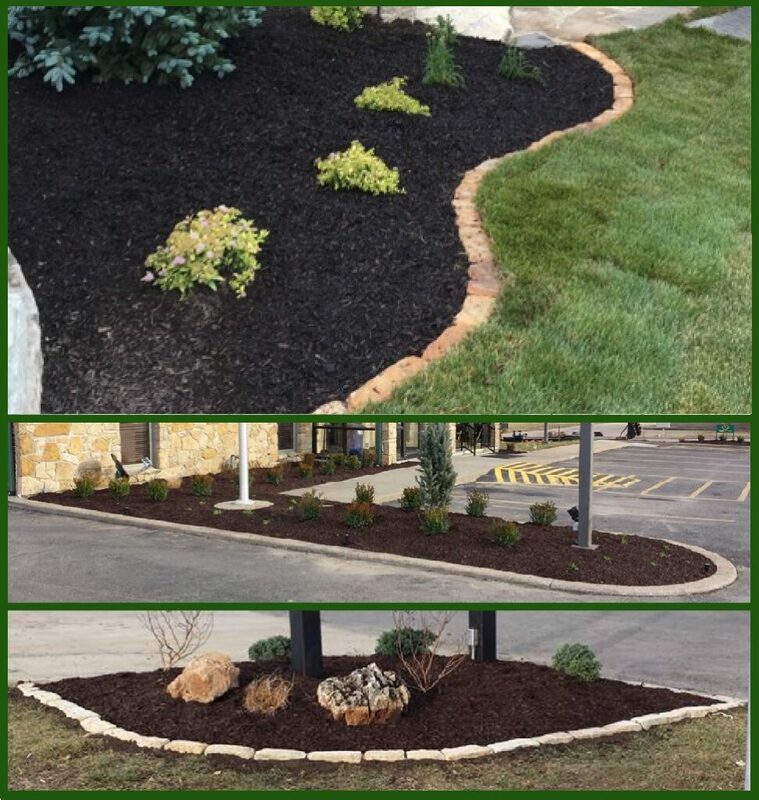 Check out what we could do in your yard! 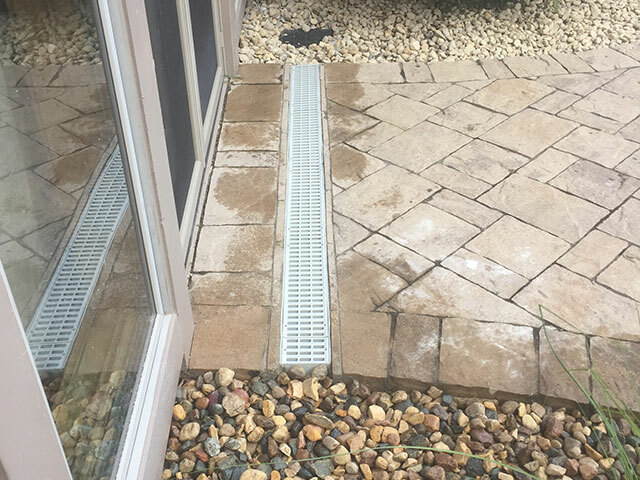 Tired of water creeping into undesired spaces? 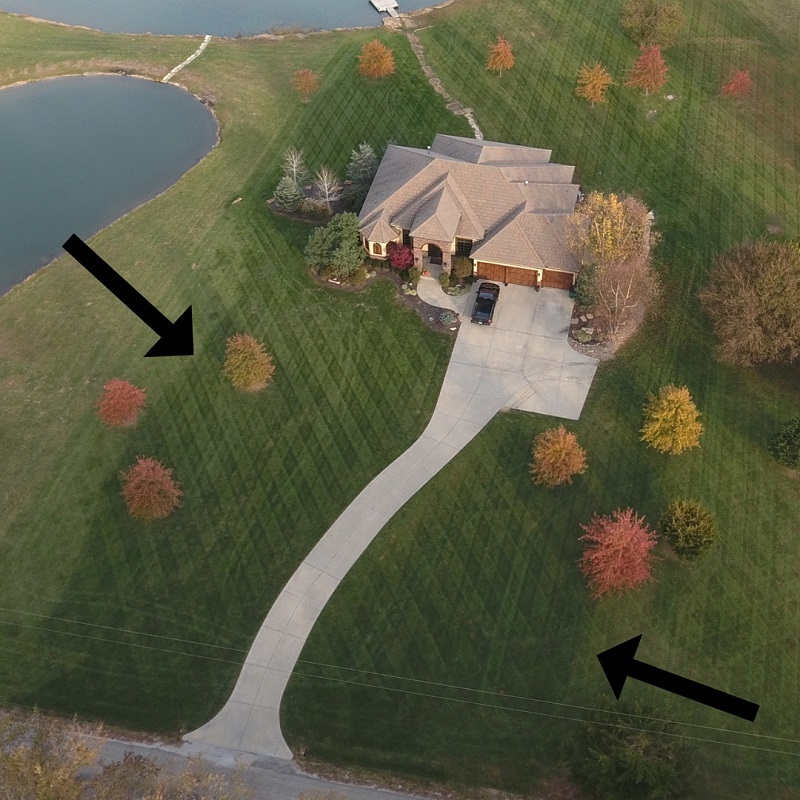 Want water spread intentionally on your lawn? 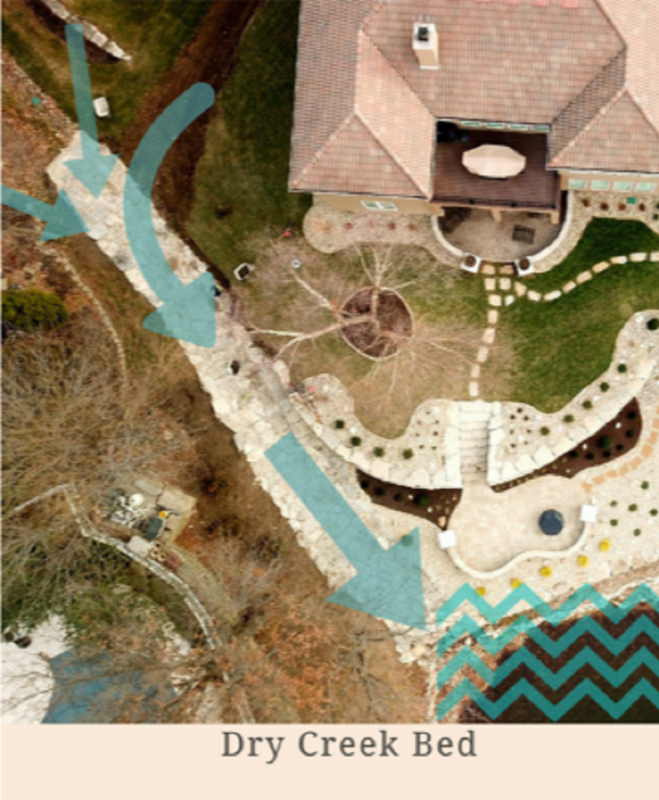 Kohler lawn has many options for redirecting water to your preferences. Let us asses your property and let you know how we can help! Outdoor lighting is the simplest way to upgrade your outdoor space. This is a quick and easy install and will make a big change in the aesthetics as well as the safety and security of your home. 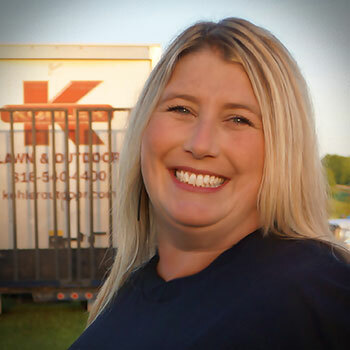 Kohler Lawn & Outdoor is a full service lawn maintenance & landscape construction company. Here are a few more services we offer. 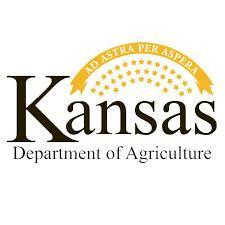 Check out these projects our crews have finished in recent months. This major project was installed in August 2018. 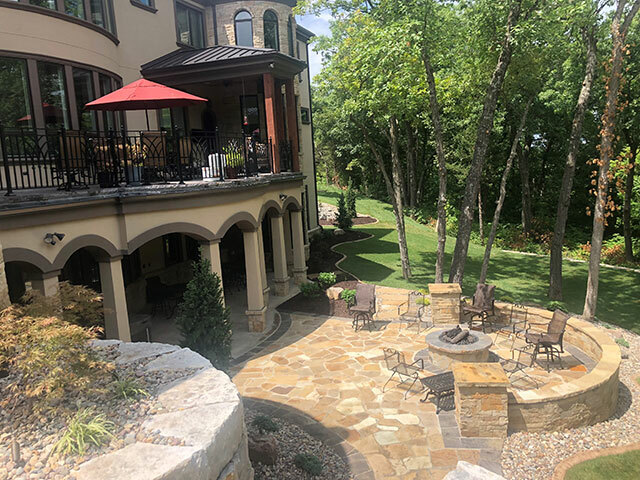 Kohler lawn worked hard to install this detailed flagstone patio, fire pit, seat wall and surrounding rock landscaping beds. This outdoor space has been created to enjoy for years to come! 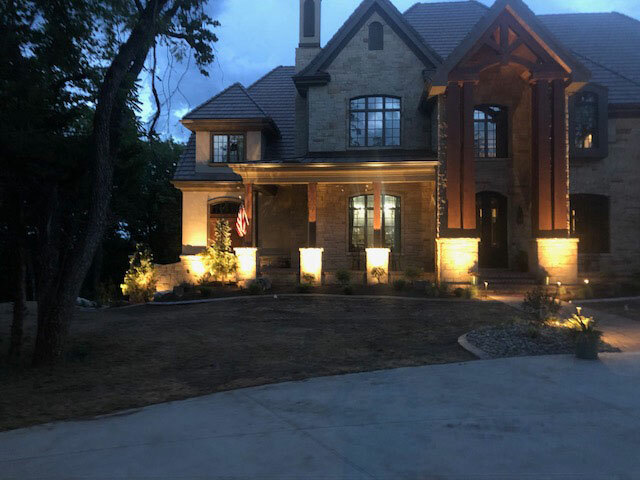 These outdoor lights installed in July 2018 are the perfect quick and easy upgrade to any home! 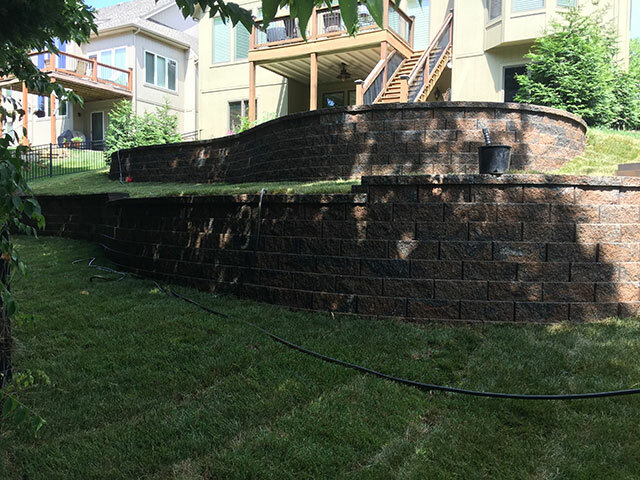 Check out this curved hand-stacked block retaining wall installed in July 2018. Goodbye, erosion! 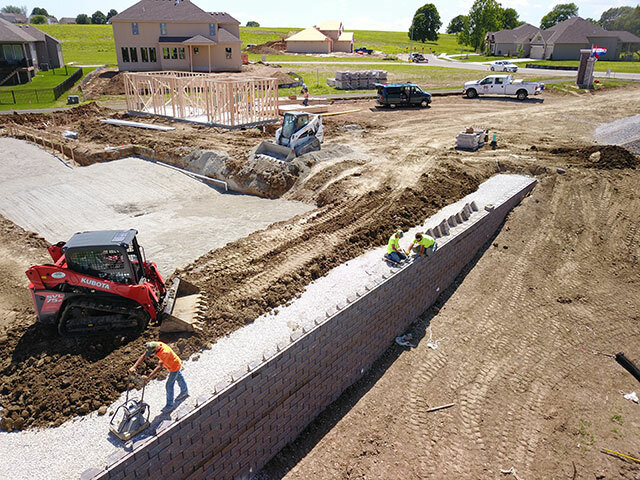 This large wall was installed in May 2018. All our walls are built to last with our guarantee backed by a warranty. You can trust us to do high quality installs. 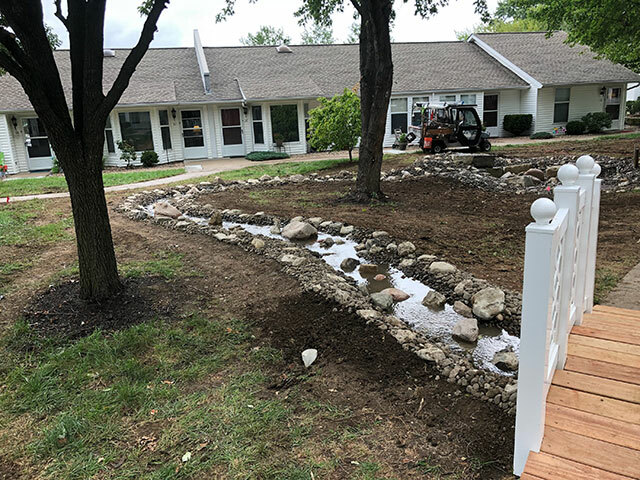 In August 2018, our landscape crews installed this drain to redirect water flow. Why Choose Kohler Lawn & Outdoor? Work with Real Lawn & Landscape Professionals. You Can't Beat This Local Expertise! 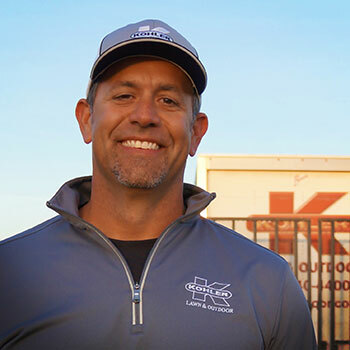 Clay Kohler started this business in 1992. Clay brings a family atmosphere to our business that you won't find in many professional environments. You can count on him to be fair and straight forward. Andy is an honest and hard worker who our customers love to work with. 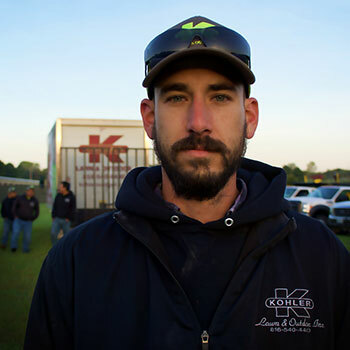 Andy specializes in large scale hardscape projects. With his drive and accommodations to customers desire, you're sure to get what you want. 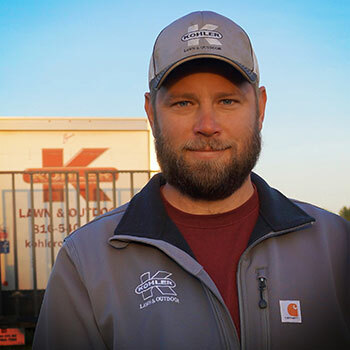 Derek has been making lawns lush and green for almost 10 years for Kohler Lawn. 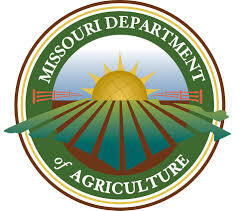 Derek is certified and trained with the Missouri Agriculture Department to diagnose and treat practically any lawn issue. 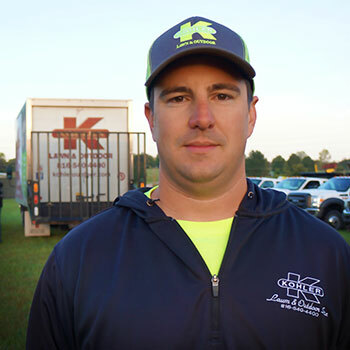 Joe works great with all our employees and accomplishes many small and large jobs every week. He is a great landscape supervisor on our team. Kasey does a great job of translating what happens on the job site to what happens in the office. This way our foreman and crew managers don't skip a beat when out in the field. 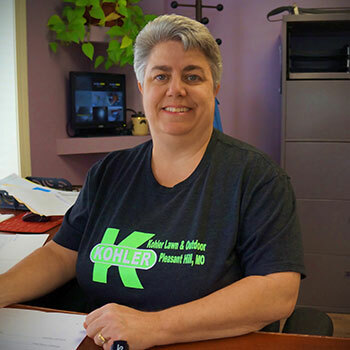 Nancy works part time and is a diligent helper in the Kohler office. She is mainly the one who will take your phone call when calling our office. We want to thank the entire Kohler team for a beautiful job. A special thanks to Clay and Andy for putting together a backyard oasis. Not often do I get what I want & Kohler delivered. Thanks again! You've earned our trust and business for years to come. All employees are very pleasant to deal with. Whether you are talking to someone on the phone or in person, they always have time to answer your question and talk to you. The men who come out to actually do the work in your yard, are always well informed about what products they're using and what they are doing and why. Outdoor Living Space If you have a lawn or outdoor living space project, give use a call.